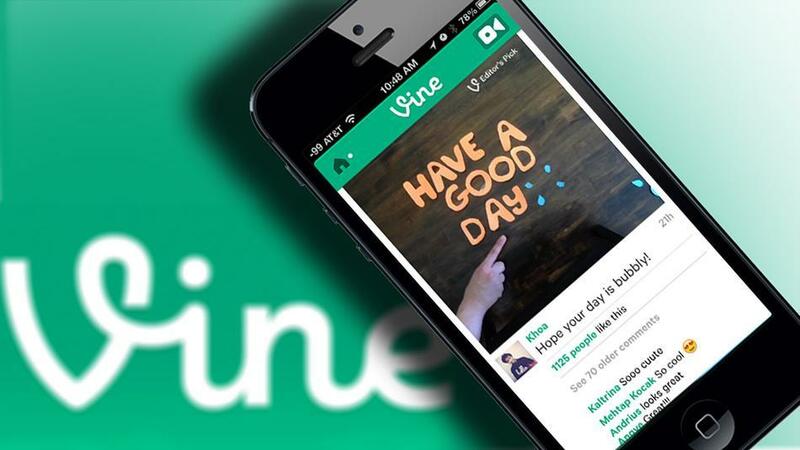 Vine debuted earlier this year and has become the most popular video-sharing mobile app today. Unfortunately, the technology has been misused to reinforce racial stereotyping, causing ethical issues that need to be considered and addressed by media practitioners. … when Viners are forced to strip off the less necessary scenes of their video, they eliminate some important elements that are essential to telling a complete story. This becomes problematic in ethnic humor, as racist or stereotypical jokes may be perceived out of context. In many ways, these Vine videos with racial overtones and negative stereotypes are simply technologically refined minstrels, which mock Black culture as uncivilized. The “Black vs. White” dichotomy further reinforces tension between the oppressed and its dominator. Cultural studies scholars believe meanings are always constructed within the range made possible by institutional frameworks. They then are reconstructed as people use them in their particular social situations. “The meaning that any object has at any given time is a contingent, historical achievement” (du Gay, 1996). Hence, a critical look at any demeaning behaviors, either by the members of the marginalized culture or by others, is crucial to developing strategies for intervention. A deontological perspective would object any act of prejudice or discrimination, including racial stereotyping. As the universal moral standard according to a Kantian maxim of “do not deceive,” Viners’ stereotypes would be deemed demeaning and thus shall be avoided. A teleologist would concur that racist jokes on Vine help marginalized cultures to gain popularity and normalize themselves among White supremacy. … an Aristotelian approach to confronting racial stereotypes on Vine may be to allow Viners to continue sharing racial sensitive content while requiring Vine to provide a warning for mature content and an option for Viners to report inappropriate content. PS: The document will be updated as the semester goes. Check back by late December if you’re interested in reading the final draft. I am hoping to provide something baxk and aid others such as yyou aided me.